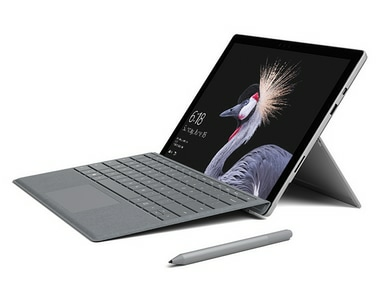 Surface Pro 6, Surface Laptop 2 with 8th gen Intel Core processors to start selling today onwards. 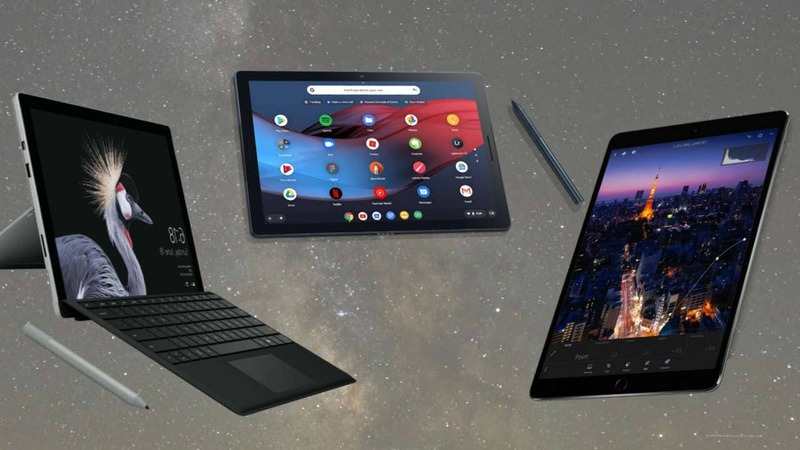 The choice of Chrome OS is interesting as it brings a mix of desktop and mobile device features. 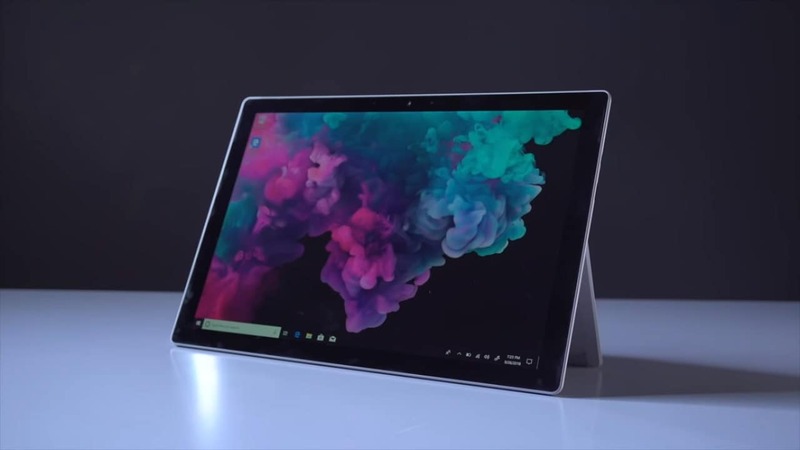 The Surface Pro 6 will starts at $899 and will be available for sale in the US starting 16 October. 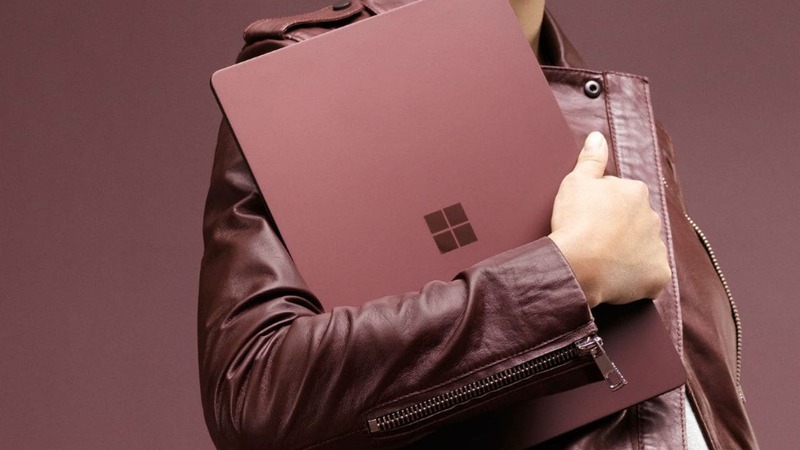 Microsoft Surface event may see the launch of Surface Laptop 2, Surface Pro 6, and Surface Studio 2. 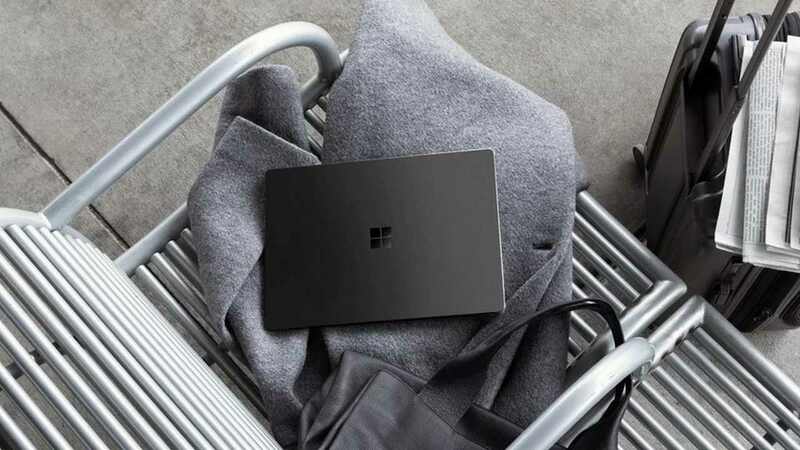 Microsoft is scheduled to officially launch the Surface Pro 6 on 2 October in New York. 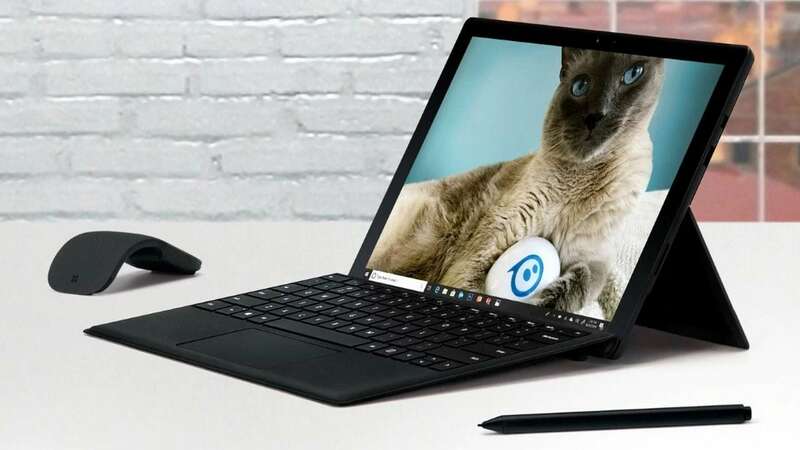 The Microsoft Surface Pro 6 which goes by the codename 'Carmel', might be the same device arriving in fall with the latest chipsets from Intel.